PROF. JOSE HAIK, M.D., M.P.H. 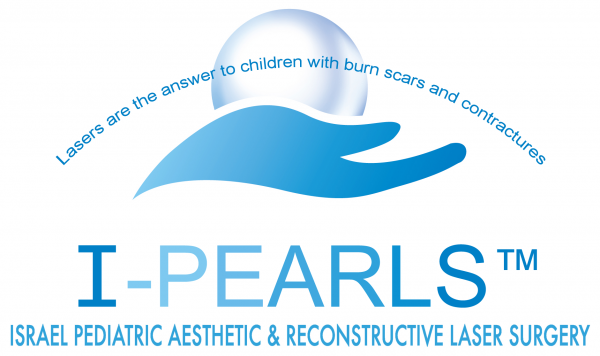 Pioneer the use of medical lasers in the treatment of scars in children. Teach Dermatologists and Plastic Surgeons the latest techniques in pediatric laser medicine. Conduct research and publishing in the field of laser medicine for pediatric application. Host international symposia in the field of laser medicine in children. Plastic surgery, general surgery, dermatology and pediatric residents and fellows will receive training in basic laser therapy for burns and other causes of cosmetic abnormalities. In addition to the Tribute Wall, donor’s name will be on all training literature and on the certificate of course completion. Experts in pediatric laser care from the U.S. and abroad will teach the latest techniques and research in laser and combination therapy. This room will provide a comfortable area for both pre and post laser therapy. Its refurbishment into a peds friendly ambience will put young patients at ease. This multi-purpose meeting room is used for most major meetings, as well as, educational seminars and staff training. This room will house a compendium of literature and videos on laser science and therapy. It will be used for important committee meetings, group counseling services, and patient/family orientations. This state-of-the-art, multi purpose room is a space for individual and family counseling. The space also provides a venue for interactive play therapy with children. This room situated just off the lobby is highly visible to all who visit the facility. A place of peace and tranquility for children and their families to enjoy before and after their laser treatment. A decorative plaque to recognize all donors to the I-PEARLS Center of Excellence at Sheba Medical Center Capital and Endowment Campaign. The Tribute Wall will be permanently displayed in the Lobby are for all to see. Separate recognition plaques will be displayed on each named office/area in the Center. To support the placement of mezuzot on each office doorway. Arranges follow-up to pediatric burn survivors including screening candidates for laser therapy. Also, transportation for patient and guardian to Sheba Medical Center and return to home. Provides transportation to and from Sheba Medical Center from all parts of Israel for pediatric patients and housing, where needed.